Illustrating the transformative power of music and mentorship, SOME KIND OF SPARK is an uplifting look at the outreach music program for inner-city youth at Juilliard. 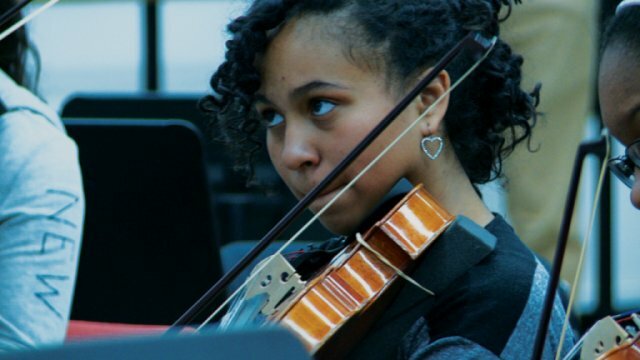 The film paints a deeply intimate portrait of six students, illuminating the universal challenges of arts education and the capacity of music to enrich our lives. This is an inspiring program and a lesson not just in music but in life. A film of great depth. This is the story of music education's impact on the daily lives of everyday students. Spanning borders and ethnicities, gender and class, the film quietly but effectively illuminates...pressing contemporary social issues.